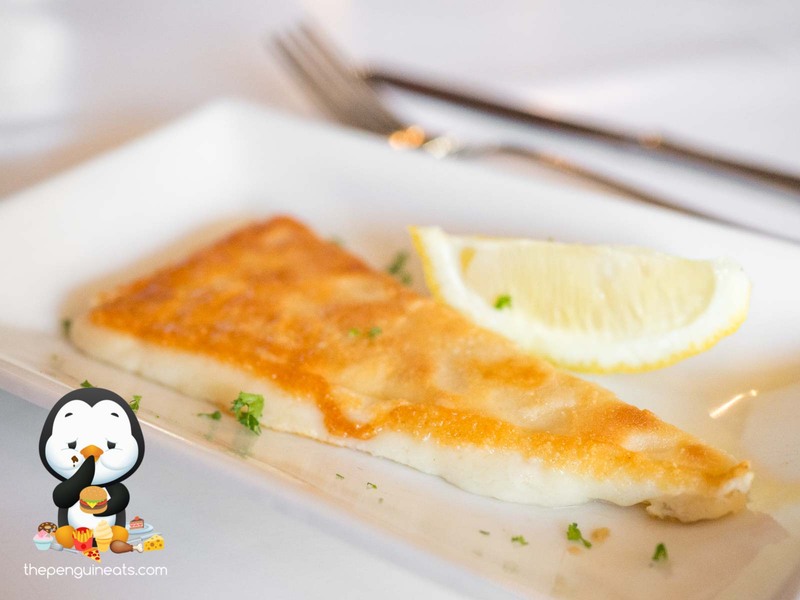 The classic Saganaki is of course a must-have starter at any Greek establishment, and this visit was no exception. 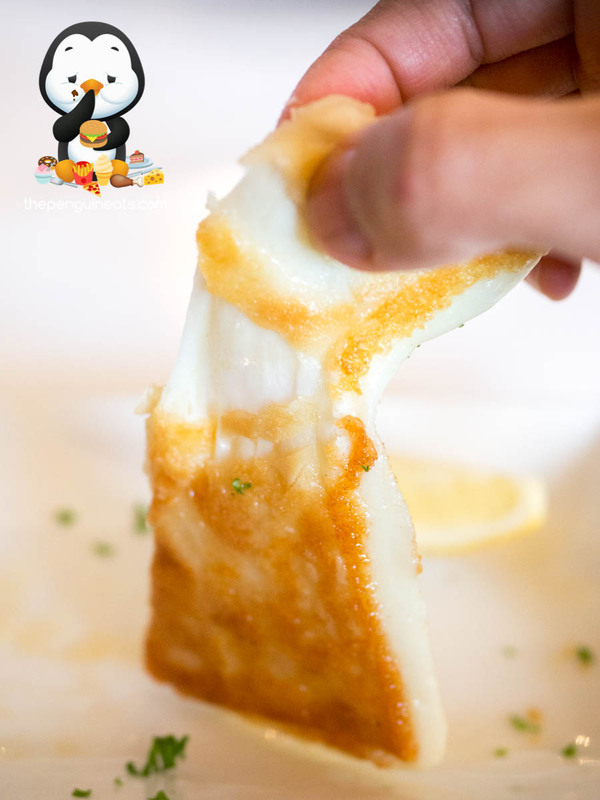 Served piping hot and fresh off the grill, the cheese was lightly charred and offered of fragrant aroma. Stretchy and with just the right amount of chewiness, the cheesy flavour was bold without being overly salty. Another entree that we thoroughly enjoyed was the Zucchini Fritter, which on this occasion was lightly crumbed and fried to perfection. 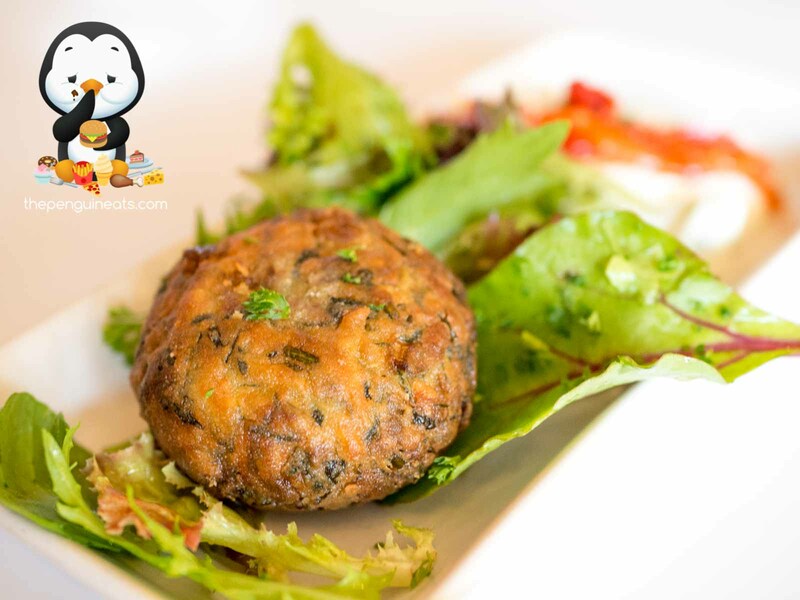 Within, we found the fritter was mixed with the occasional bit of cheese and a hint of mint, which provided a very pleasant slight creamy served with a beautifully rich and flavoursome tzatziki and capsicum dip. The highlight of our meal was undoubtedly the Lamb Souvlaki. Having been charcoal grilled, the suitably charred, meaty flavour was simply incredible. The protein itself was delectably tender and flavoursome, with the occasional burnt bits provided a satisfying crunch. Swerved alongside a traditional Greek salad with plenty of fresh greens, wholesome tomatoes and an abundance of feta, this souvlaki was definitely hard to beat. 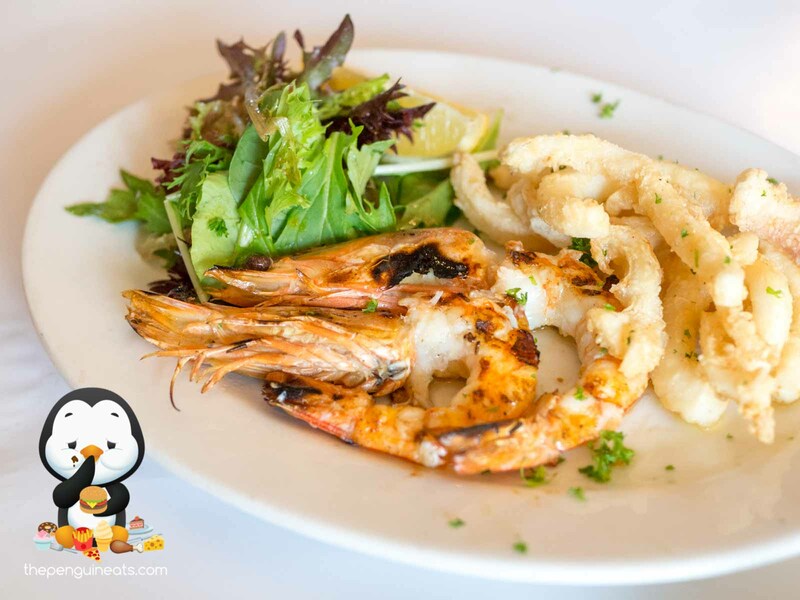 We also enjoyed the Grilled Prawns and Octopus. Once again grilled on top of charcoal, the beautiful seafood aroma was well-combined with the fresh prawns and octopus. Tender, and juicy the sliced octopus was served with a light yet fragrant balsamic based sauce. In contrast, the simple, fresh prawns were a delight in and of itself. 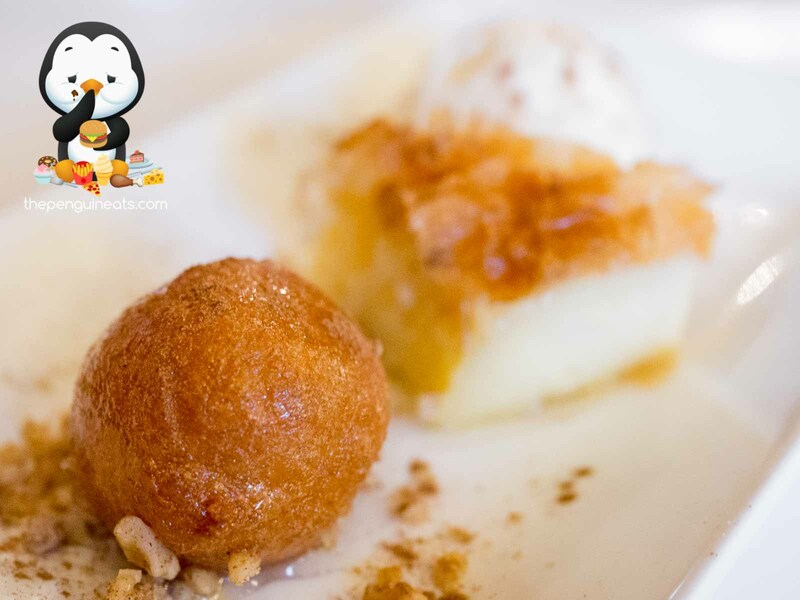 We rounded off our Greek feast with a trio of desserts. 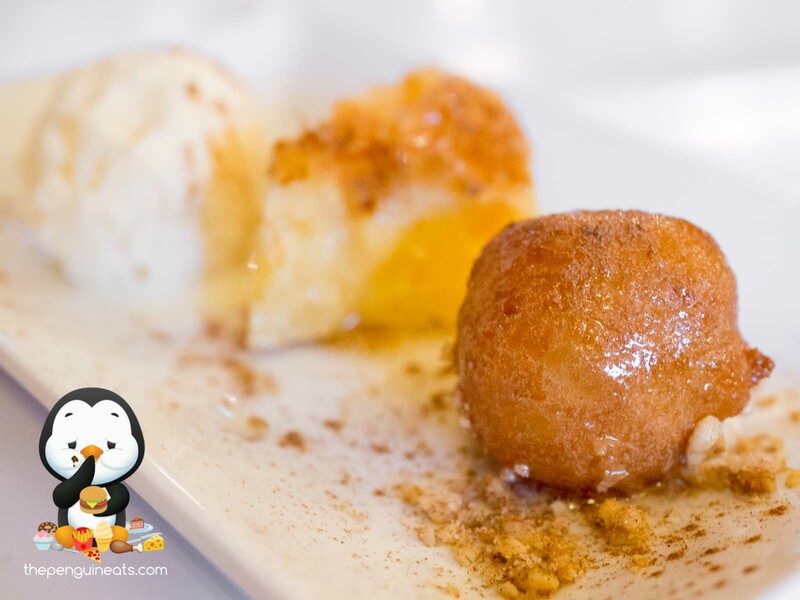 The classic Loukoumades, a Greek donut, was fried to a beautiful golden brown and drizzled with a sweet syrup, The crunchy outer made way for a spongy and soft inner that perfectly soaked up the sauces around. In contrast, the rich creamy Galaktoboureko was rather indulgent, with the thick layer of custard offering up an unrelenting sweetness that was well complemented by thin sheets of delicate pastry skin. All combined with a home made vanilla ice cream, this was just the perfect conclusion to our meal. 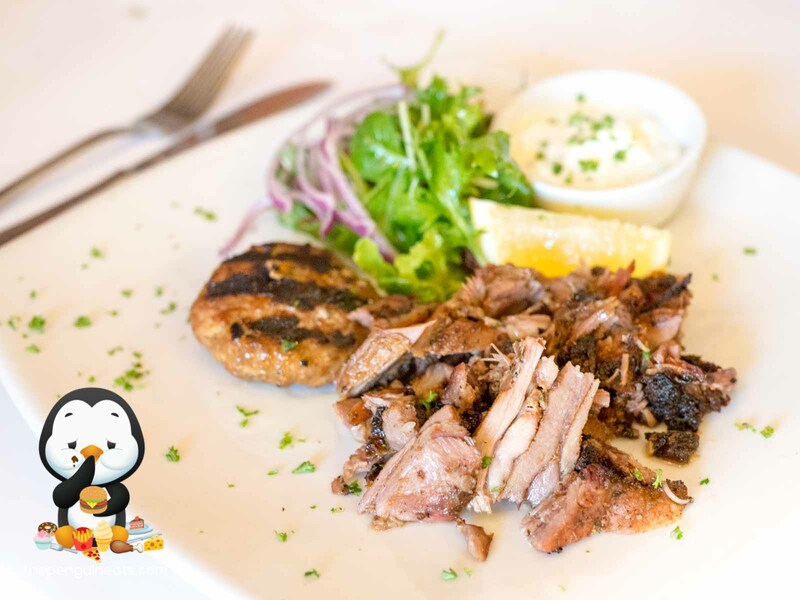 As a humble little Greek eatery that’s known for serving up authentic, quality Greek cuisine, The Greek Spot has certainly lived up to all the good things we’ve been hearing about, and it’s no surprise they were packed with locals. 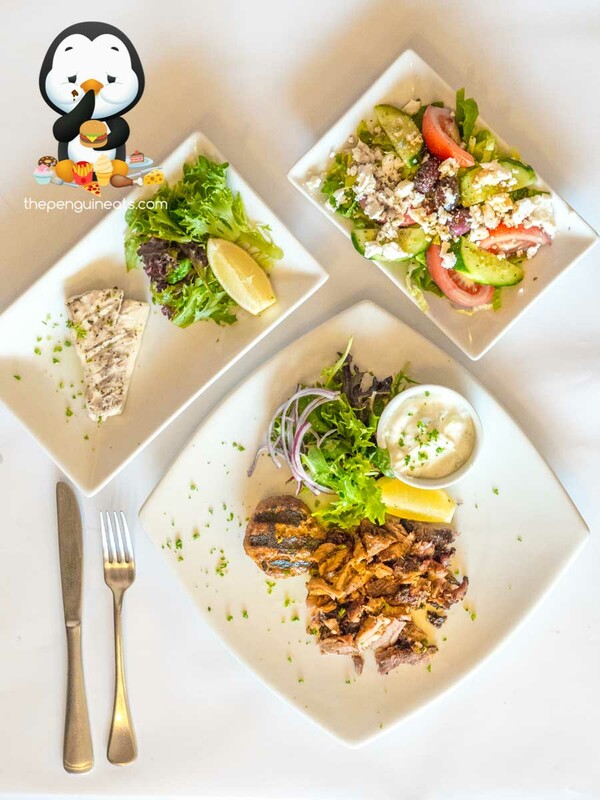 The food here traditional and unpretentious, delivered in the typical friendly Greek fashion and in more-than-generous portions. 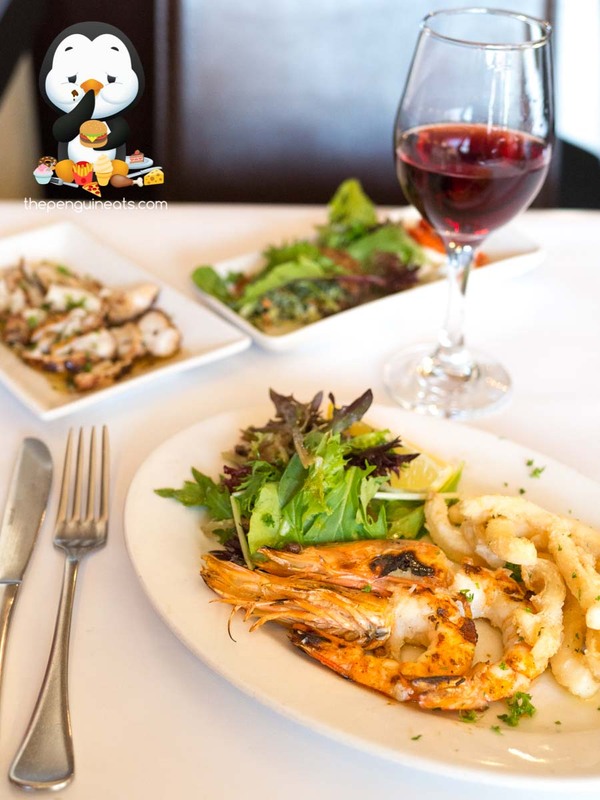 For those looking to satisfy their Greek cravings, you need not look further! 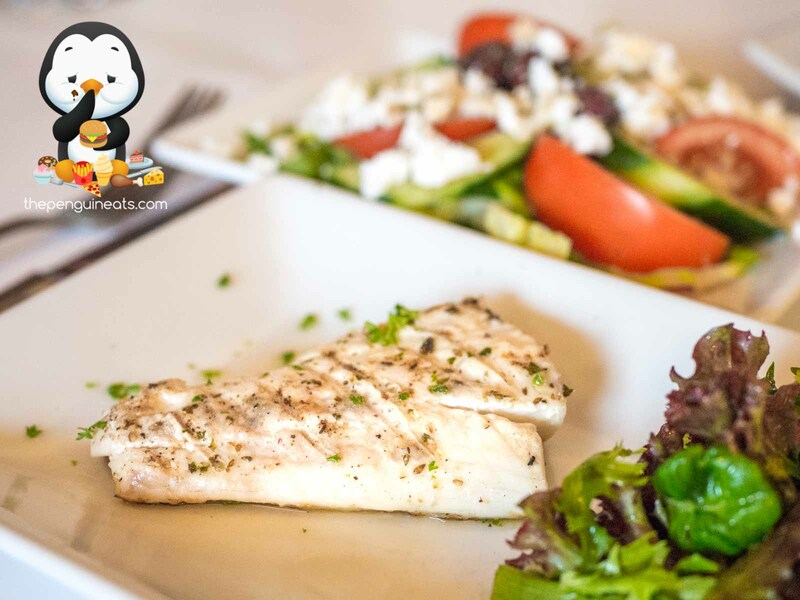 Penguineats would like to thank The Greek Spot for inviting us.